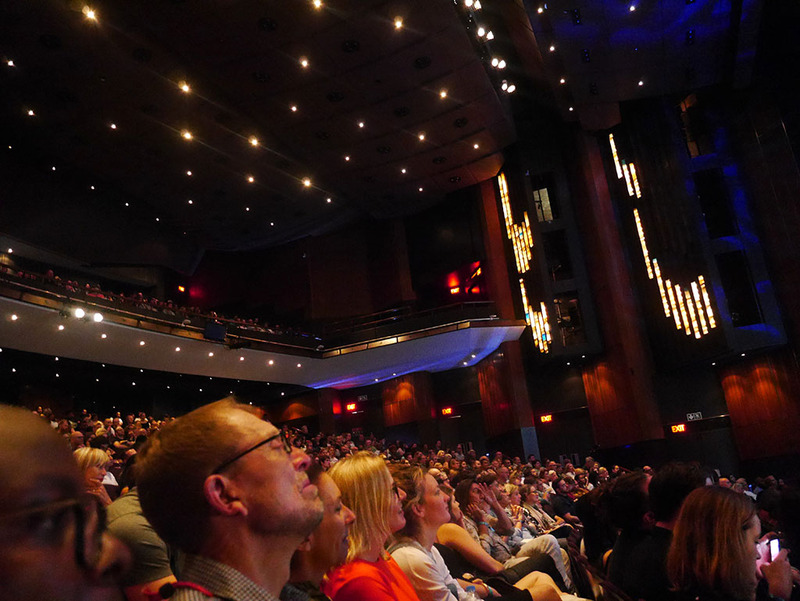 Design Indaba is an annual international festival and ‘social impact do tank’ in South Africa. 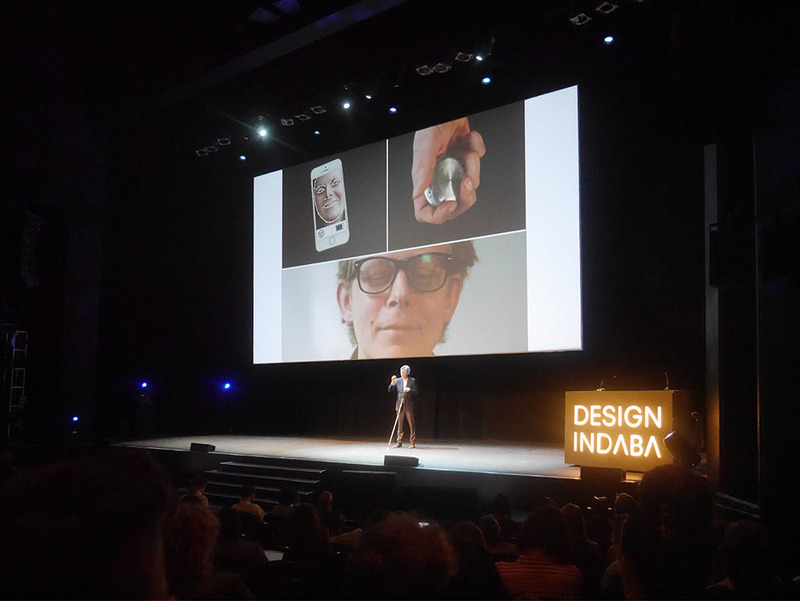 Design Indaba inspires people to create a better future through design and creativity. 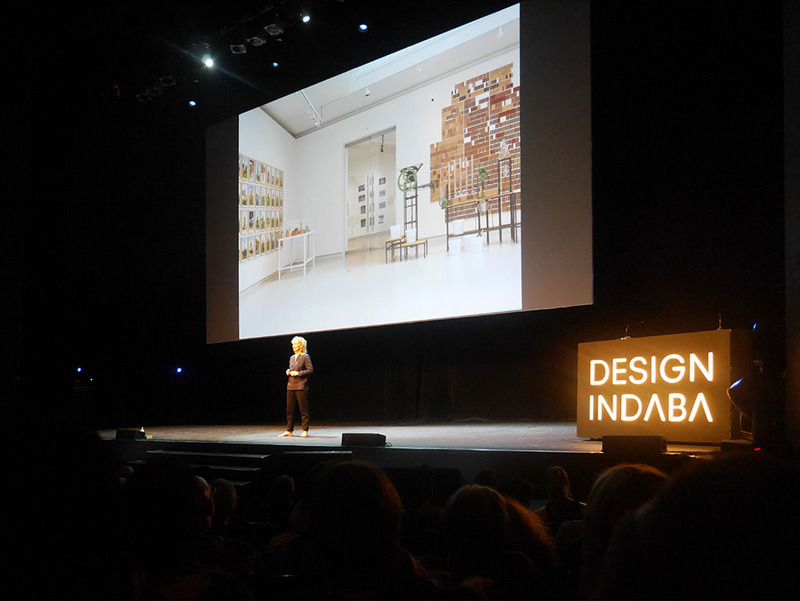 Design Indaba has become a respected institution in the global creative landscape based on its annual festival that has attracted and showcased the world’s brightest talent since 1995. Their offering has been broadened with an online design publication, which features the best of the world’s creativity and attracts over half a million visitors each year. 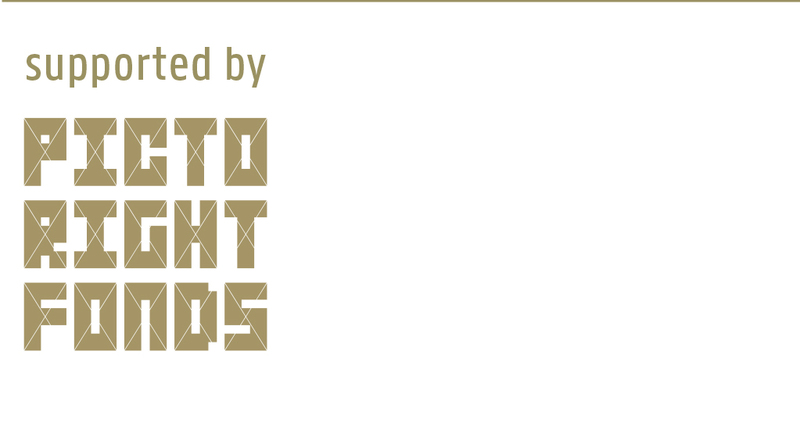 Through these channels Design Indaba champions noteworthy design and creative projects. 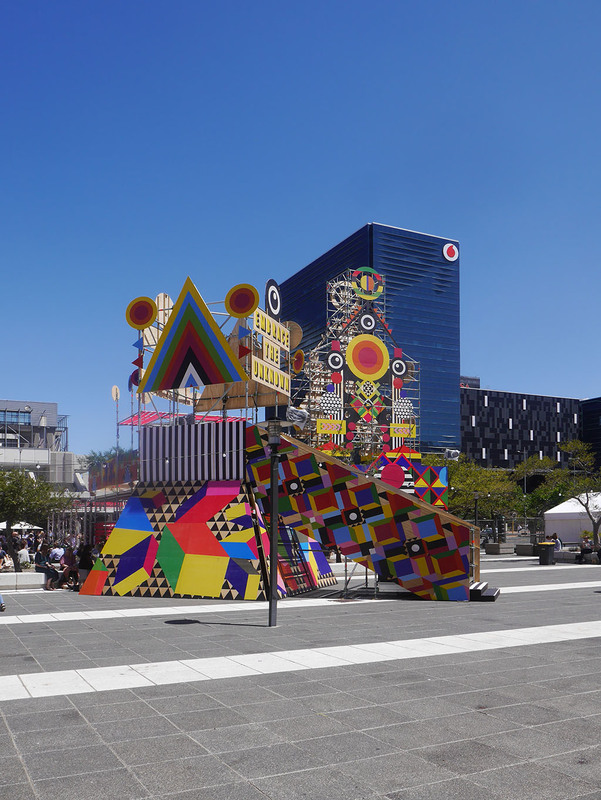 Dries van Wagenberg (Dutch Design Foundation) attended the conference in Capetown from 21 to 24 February 2018 and reports on the talks that were given by Dutch architect Peter Veenstra and designers Lonny van Ryswyk, Shaakira Jassat, Tomo Kihara and Simon Dogger. 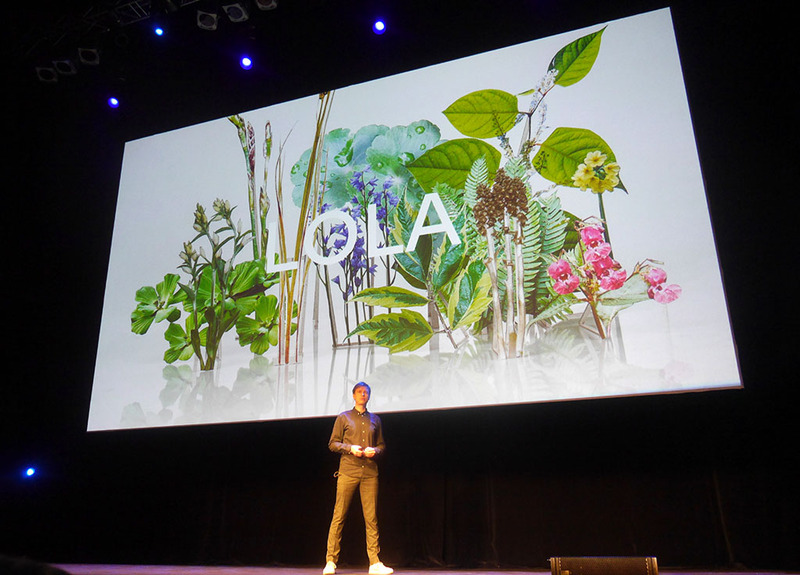 Peter Veenstra is a landscape architect and co-founder of LOLA Architects, a design firm based in Rotterdam, the Netherlands. They specialise in questioning the relationship between nature, man and urban spaces, producing designs that weave sprawling gardens and open squares for pedestrians seamlessly between city districts. 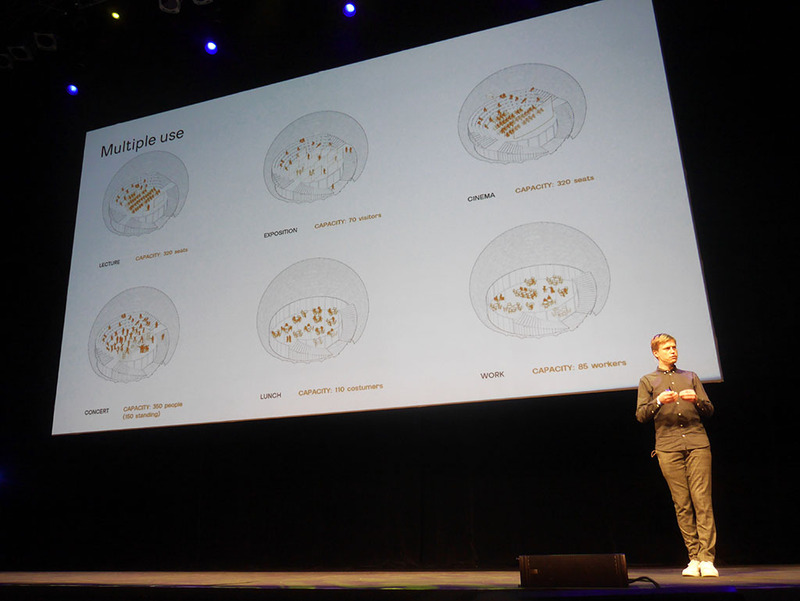 Also in the realm of sustainable design, Lonny van Ryswyck introduced the audience to the surprising properties of sand. At Atelier NL, Netherlands-based designer van Ryswyck and her partner Nadine Sterk are finding a way to raise awareness around this swiftly diminishing resource by using ceramics. Van Ryswyck and Sterk’s project, ‘To See a World in a Grain of Sand’, asks us to question what we would do if we ran out of sand and what are we doing to preserve it. 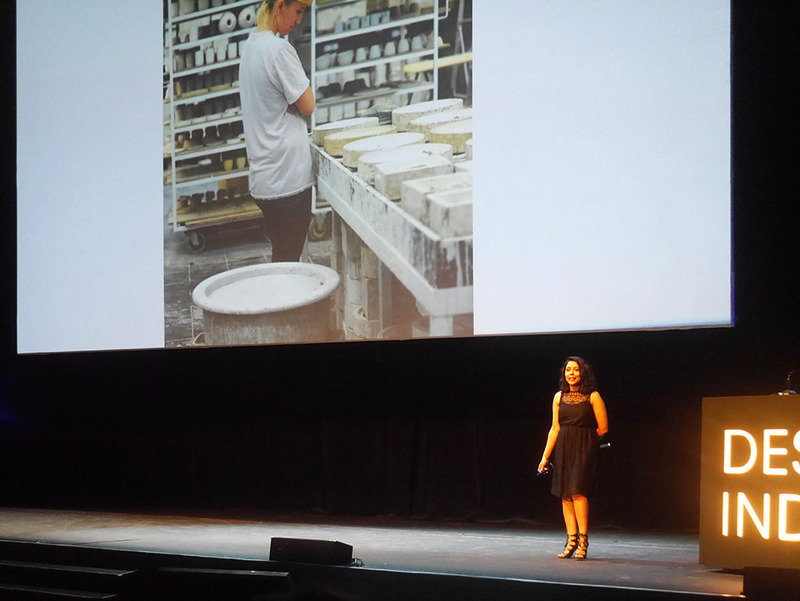 South African-born Global Graduate and one of van Ryswyck’s former students, Shaakira Jassat, also took to the stage to talk about sustainability. Water is a scarce resource around the world and particularly scarce in Cape Town, which may become the first major city in the world to run completely out of water. 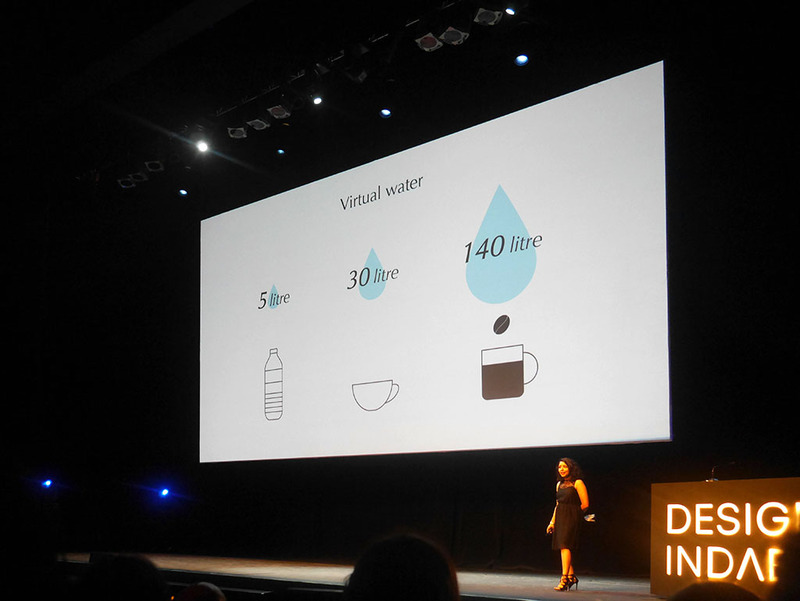 Her project ‘thirTEA for ONE’ shows the amount of virtual water that a simple cup of tea contains. For every 150 ml of tea, 30 litres of water is required in the entire chain process. The installation functions as a large tea maker, where one has to pour water into the tallest cup continuously until the very last cup at the bottom is filled. As it stands today, this makes up for just one third of the 30 litres of water used in the production chain of a cup of tea. Originally from Tokyo, Tomo Kihara is now a graduate student based at TU Delft, Design for Interaction program in the Netherlands. 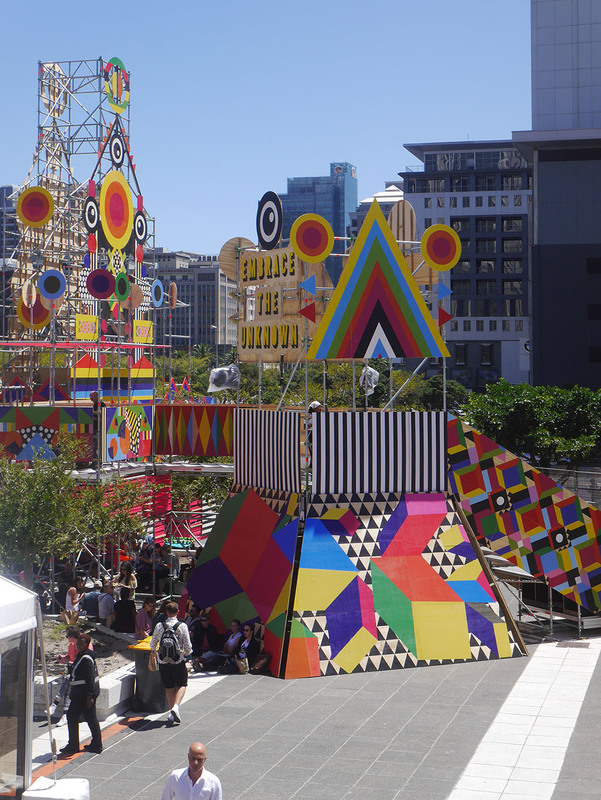 A playful interventionist and design researcher, he develops situated interventions to challenge and reframe societal issues. 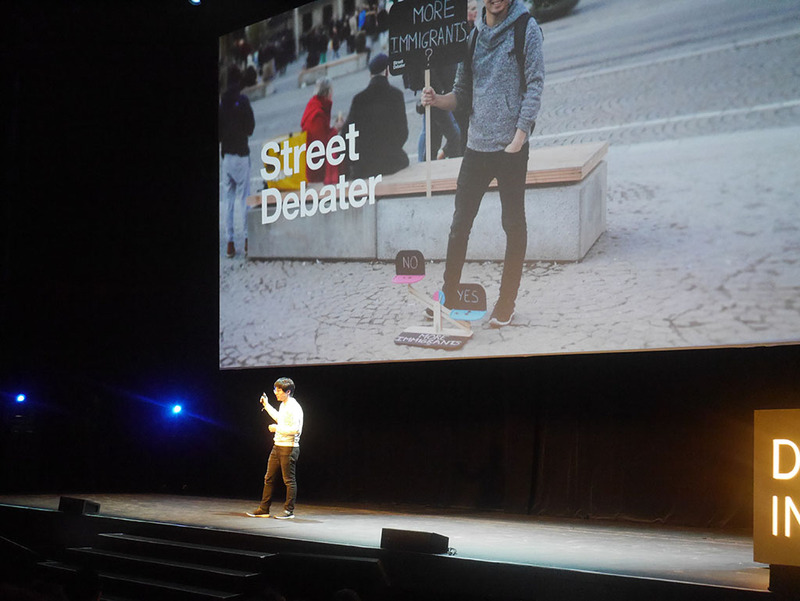 His recent project ‘Street Debaters’ aims to change the act of begging into a job to create public discussion through playful artifacts. His projects aimed at reframing societal issues through design activism have been acclaimed internationally, with his project ‘Phonvert’ – to raise awareness of the potential that retired smartphones have – being nominated for Design of the Year by the London Design Museum in 2016. A raised eyebrow, a cautious smile, a daring glance: facial expressions reveal a lot about someone’s feelings. But what if you cannot see them? After losing his sight, Simon Dogger found this a huge loss of quality in his communications. His ‘Emotion Whisperer’ is a subtle tool that can prompt the visually impaired with the body language they’re otherwise missing out on. It comes with a pair of camera glasses that send images of conversation partners to an emotion recognition app. These are analysed and translated into a sensory signal: emotions like attention, surprise or happiness are felt by a specific vibration of the small device in the palm of your hand. You can actually feel someone smiling.